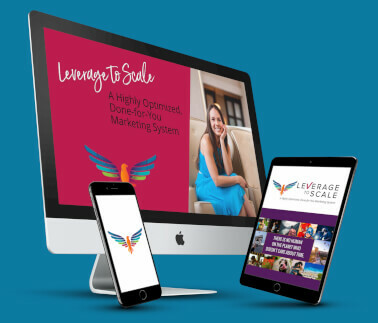 Are you struggling to impact more people but feel like you have to wait until you’re ready before you can get your message out to the world? I’ve got news for you. Waiting until you’re ready kills your business. Why? Because you’re never 100% ready. Timing is never 100% perfect. If you keep waiting until you’re ready, you’ll never take action! I can’t promote my program until I’ve further developed it. I can’t to talk to people about my business until my website is live. I can’t start recording marketing videos until I lose the weight. It goes on and on and on…. right? It’s time to take action! Not only because waiting (and waiting) leads to feelings of frustration, disappointment and inadequacy, but because the sooner you get your message out into the world, the sooner you’ll start impacting people in a bigger way! 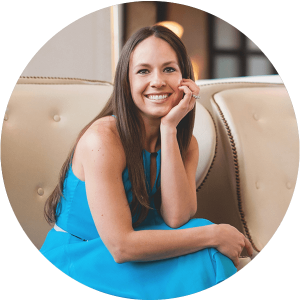 It’s time to adjust your expectations and see how taking action now (even though the timing isn’t perfect) will lead to professional growth, personal growth and attracting the very people you want to impact the most! 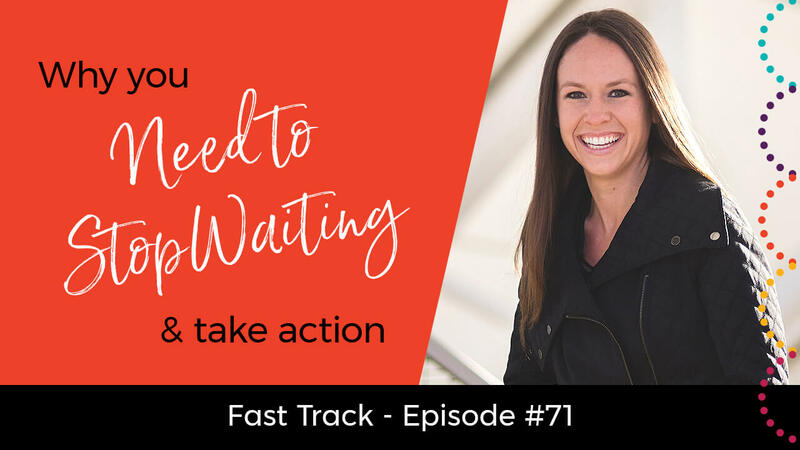 If you’re ready to stop waiting and start having a much bigger impact, this Fast Track video is for you! Share this post with others so they can get the inside scoop on how to take action. Simply click the social media sharing buttons below to impact some lives now!! I have used every excuse you mentioned Amber! How did you know? They seemed so real and important at the time but putting a light on them like you did makes me see they’ll never go away. Thanks too for the reminder that it’s not about me. So this week I am going to shoot my video for my home page!